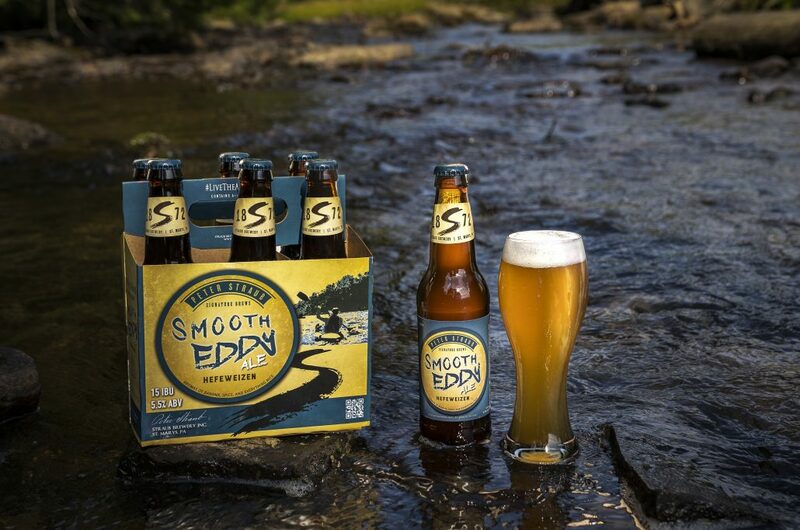 Inspired by the many scenic waterways in the PA Wilds™ that offer world class canoeing and kayaking for folks of all skill levels, Smooth Eddy Ale is a traditional Bavarian Hefeweizen. With a hazy golden color like the fog rising off the Clarion River in the morning, Smooth Eddy is swirling with banana aromas and clove spice. A refreshing choice after a lazy float down the river or tearing through some rapids. Be sure to give Smooth Eddy a swirl and kick up the Weihenstephan yeast esters for the best experience!